Most salespeople do not know the difference between their prospects' decision-making process compared with their decision-making criteria. What's worse is that even more salespeople don't even bother asking about it. According to data from Objective Management Group (OMG) who has evaluated/assessed 1,843,105 salespeople, only 27% of all salespeople are strong qualifiers so it's likely that the majority are not asking. If you do ask a prospect about their decision-making process, you might hear about the steps they will take. If you ask about criteria, you might hear about the topics they'll consider when they make their decision. I'll take you through an example. Let's say we were going to decide on the best car we have ever owned. Our process would be to make a list of 5 cars we have owned and enjoyed. 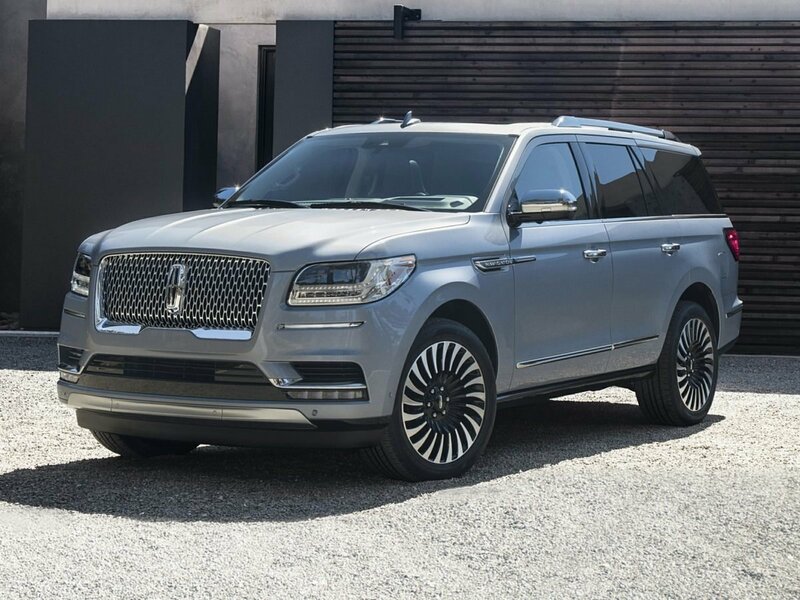 My personal best are my current car, a 2018 Lincoln Navigator, a 2001 Jaguar XJR, a 1999 BMW 7 series, a 2005 Lexus LS and a 2015 Lexus GX. So far, that's similar to short-listing the vendors a company will invite to make presentations. PROCESS. Next, identify the criteria that's important to you. For my list, I chose look, comfort, features, handling, noise level, cargo space (my son's catcher's gear takes up a lot of space) and driving enjoyment. Note that the price I paid is not one of my criteria but I understand if it is one of yours. 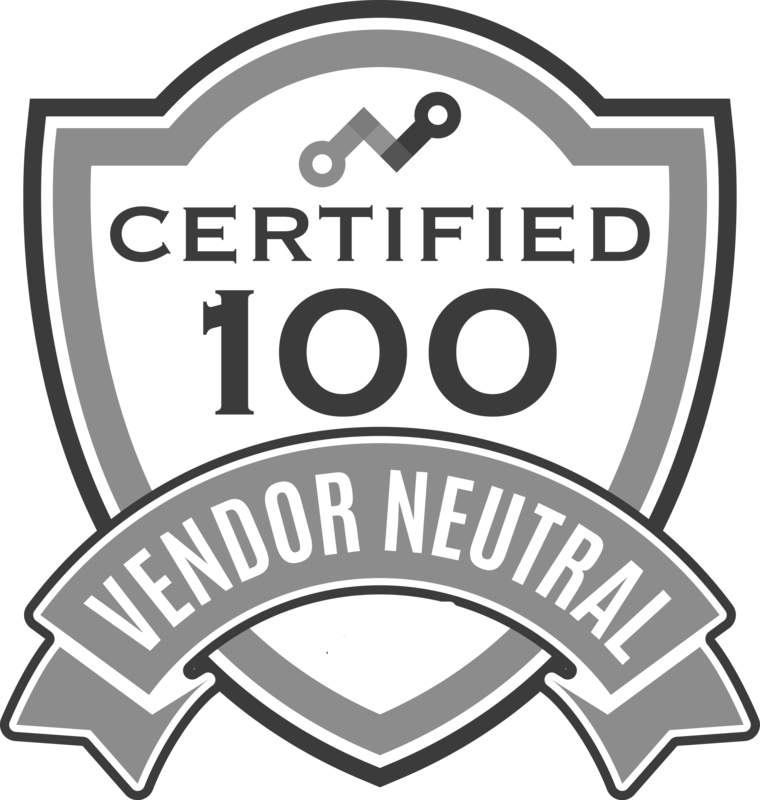 This is similar to identifying the questions that each vendor will be asked. CRITERIA. Rate each car on a 1-5 scale for each of your criteria, with 5 being the best. PROCESS. Next, calculate the average score for each of the 5 cars. PROCESS. Finally, rank the cars by score. Your favorite car is the one with the highest overall score. Mine is my Lincoln Navigator. This represents how the decision will be made. CRITERIA. Knowing a prospect's process and criteria for making a decision is only the first step. Why are they doing it that way? Do they need to do it that way? If they want to work with you, why are they complicating it so much? If there is urgency to get their problem solved, why are they taking so long? Does it all come down to the fact that none of the salespeople stood out? Nobody differentiated themselves? There wasn't a single salesperson who was head and shoulders above the rest? Everyone seemed and sounded so much alike that your product or service appeared as a commodity? Whenever they commoditize you, your company, your product, your service or your price, you are receiving instant feedback as to your how poorly you differentiated yourself. 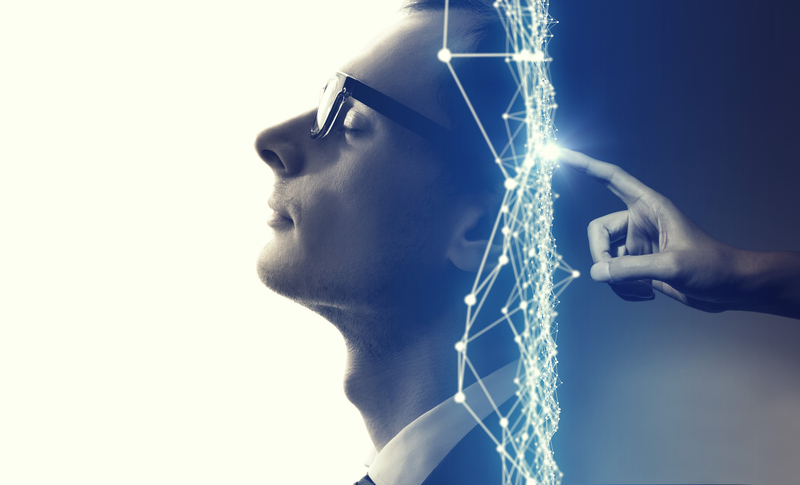 The only consistently effective way to differentiate is to take a consultative, value based approach, featuring listening and questioning skills. Unfortunately, most salespeople are unable to identify compelling reasons to buy, create urgency, and get their prospects to "must have." Most salespeople fail to uncover anything more than business issues, which are never enough to differentiate. If you're young enough, some of the questions in the first few paragraphs won't apply because you haven't experienced the world without the innovations mentioned below. Don't let that prevent you from reading this because after the milestones, we'll get to the good selling stuff. For those of you who are my age or older, do you remember the first time you saw color TV? For me it was the Tonight Show with Johnny Carson in the early 1960's. Or the first time you watched Cable with more than 6 channels and without snow? Wireless remote controls? OK, that was all in the 1960's. Let's skip to the 1980's. Do you remember the first version of Microsoft Windows? Computers with more than words and numbers - how cool! Do you remember what came before Windows? MS/DOS or CP/M and the commands you needed to know to get the computer to do what you wanted? How about the 5 1/4" floppy disks that stored a whopping 160KB of data? Let's skip to the 90's. Do you remember the first time you connected to the internet? I connected through a now defunct service called Prodigy. AOL had its infancy around that time as well. Do you remember sending and receiving your first emails? I remember the pushback I got from OMG Partners who, at the time, didn't want to abandon fax machines to send and receive information. My first email address was salesguru@prodigy.net. That was almost 30 years ago! Do you remember earth's biggest bookstore? How cool was it when you placed your first Amazon.com order, or later on, read your first book on a Kindle? Your first look at early HD TV? Now the turn of the century. Do you remember when LinkedIn got started? Most of the people I invited to join my network didn't have LinkedIn accounts yet. You can follow me at linkedin.com/in/davekurlan. Do you remember reading your first Blog article? 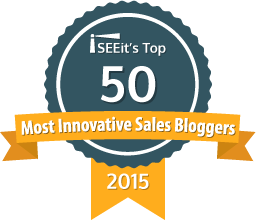 I read one by Seth Godin, became an early subscriber, and in 2005, became one of the very first sales experts to Blog. This article will be somewhere around #1,750 in the series and since that time my Blog has won 27 awards. Each of these innovations had the cool effect, as in, "cool! Let's do that again!" Now we can transition to the same kind of coolness, but in sales. Do you remember the moment you became a Salesperson? 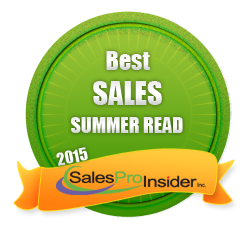 Not a presenter, Not an order taker, but a true consultative sales professional? Here are some guidelines to identify the moment you turned professional. Do you remember the first time you asked that difficult, frightening, risky question that earned you the business on the spot? It surprised you. It wasn't a closing question, discovery question or qualifying question, but a question that changed how your prospect thought of you, completely changed the conversation, and differentiated you from everyone else that prospect had spoken with. Did you ignore it at the time or can you remember having some awareness of what had just happened, how powerful it was, knowing it was a game changer and looking for opportunities to repeat that experience? When you consciously began asking these types of questions on every first sales call, you became a bonafide professional salesperson. Anyone can present. Anyone can quote. Anyone can take orders. Anyone can rattle off specs. Most can maintain relationships. But taking on the difficult task of becoming truly consultative? Only the top 5% have mastered that and the next 15% work at it pretty effectively. The rest? Not yet. If you are among the top 5% who have mastered this, congratulations! If you are working on it as you read this, that's terrific too. But if you aren't there yet, what must you do to become a master at consultative selling? Listening Skills - this goes beyond hearing and focusing. We're talking about active listening, identifying specific words and phrases that if questioned, will take you wider, deeper and closer to a prospect's compelling reasons to buy. Questioning Skills - this isn't about having 50 prepared questions. This is about phrasing your follow up questions to go wider, deeper and closer to a prospect's compelling reasons to buy because you listened effectively. Tonality - Everyone is capable of asking questions, but not everyone can ask them in such a way so as to not offend. You need to slow down, get softer, add pauses after each key phrase, smile, and most importantly, your inflection must drop down on the last syllable so that it doesn't sound like a question. Business and Finance - Behind every problem you uncover, there is usually a financial implication. You must be savvy enough to help your prospect make that calculation, including hard and soft costs, amortized over the full term of the problem, and agreed to. You Don't Need to be Liked - There is a difference between being likable, getting people to like you and the 58% of all salespeople that NEED to be liked. The first two are good while the second prevents you from being able to execute #2 above. When we look only at elite salespeople, only 18% need to be liked and their average score in this competency is 89% compared with 76% for all salespeople. You control your emotions - when you are in the moment, and not distracted by your own thoughts, you can listen more effectively as mentioned in #1 above. 63% of all salespeople aren't able to do this, while only 31% of Elite salespeople struggle with this. Elite salespeople score an average of 86% in this competency while all salespeople score 80% and weak salespeople score 76%. You are Comfortable Talking about Money - Weak salespeople score just 41%, all salespeople score 58% and elite salespeople score 91%. 60% of all salespeople aren't comfortable with the financial discussion making #4 impossible. Only 8% of Elite salespeople struggle with this discussion, and 85% of weak salespeople are uncomfortable this. You follow an effective sales process. Period. Consultative Selling is much more difficult than relationship selling which takes forever with no guarantees, or transactional selling which takes no time at all and rarely produces results. It requires a formal, staged, milestone-centric sales process which incomplete methodologies like Challenger and SPIN don't provide. 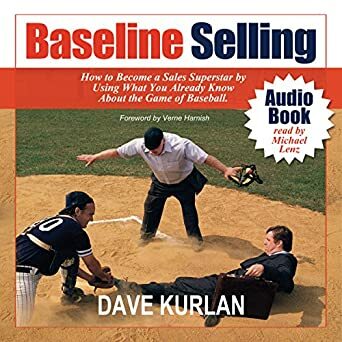 Baseline Selling is complete consultative sales process and methodology in one. Statistics courtesy of Objective Management Group, Inc. which has evaluated and assessed 1,833,093 salespeople, sales managers and sales leaders from companies, in industries and in countries. Interested in seeing the results? See how salespeople measure up in all 21 Sales Core Competencies here. Want to identify new salespeople who can sell like this? Check out this accurate and predictive sales candidate assessment here. Comment? Join the discussion of this article on LinkedIn.